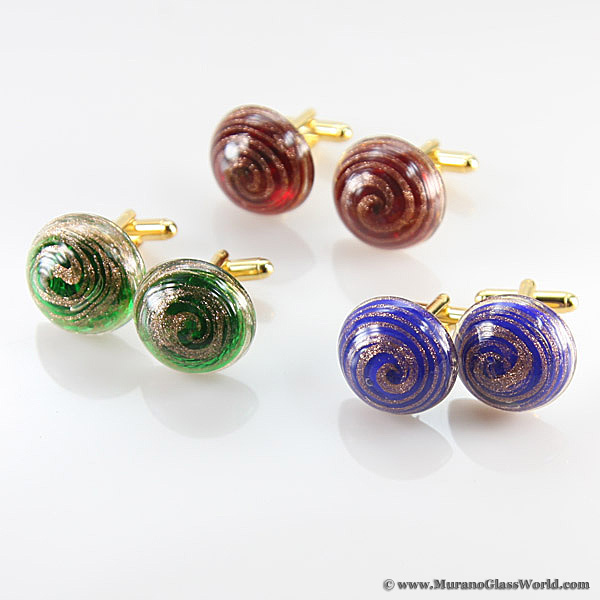 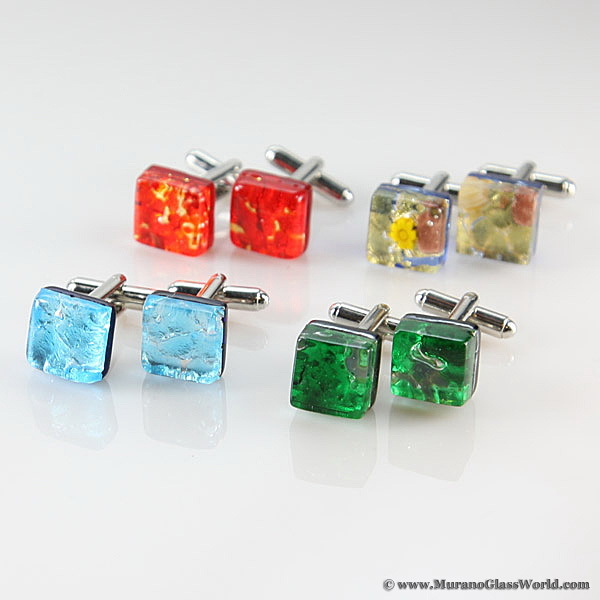 Murano Glass Cufflinks feature a variety of centuries-old Venetian glass techniques perefected by generations of Murano glass artisans. 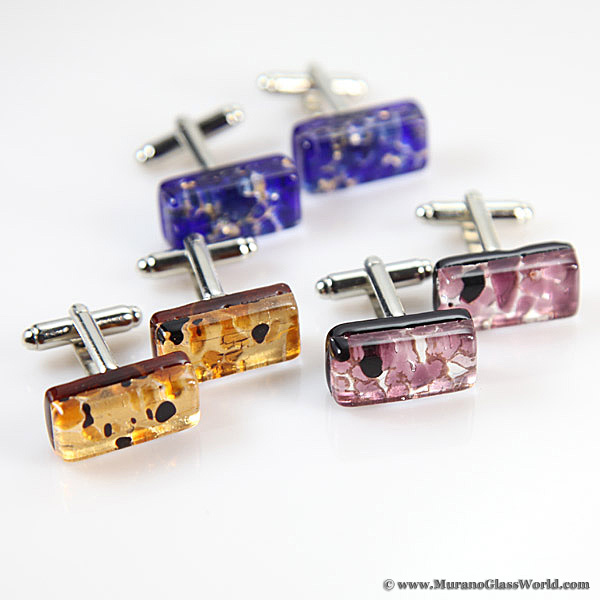 Handmade and unique, Venetian cufflinks come in many shapes, colors and finishes to please even the most discerning customer. 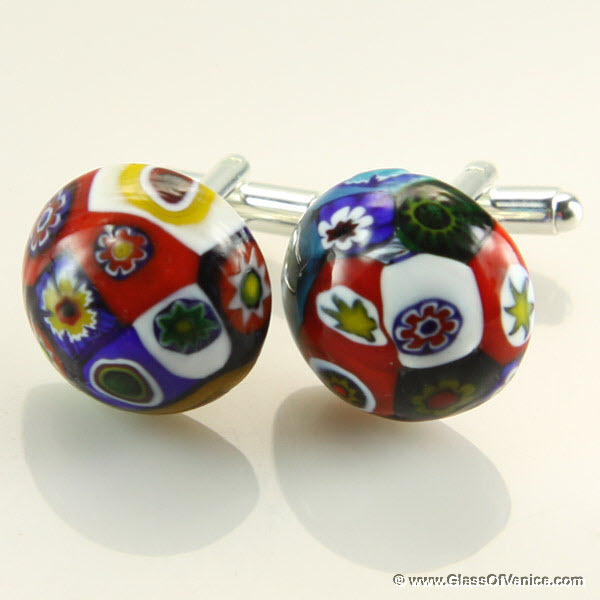 Our highest quality Murano cufflinks are appreciated around the world for their unique Venetian beauty, famous Murano craftsmanship, and Italian design.